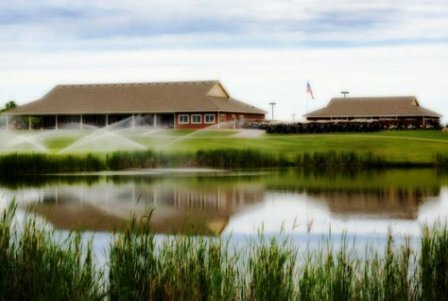 Carefree Country Club is a member-owned recreational vehicle park with a private 18-hole executive golf course located in Big Lake, Minnesota. The Carefree Country Club Golf Course opened for play in 1982. 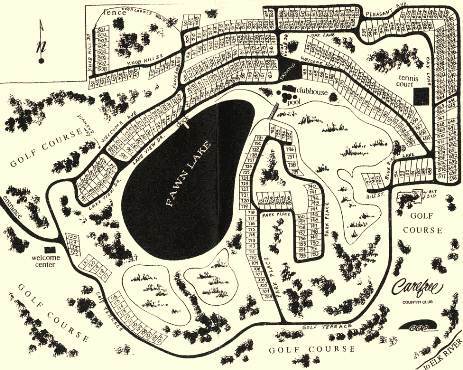 The course was designed by John and Lois Olson. This executive course has some small hills and quite a few trees lining its fairways.  The course does not have any sand bunkers, but there are a few swamp areas. The swamp areas come into play on two holes. This is considered an RV park with a golf course attached. 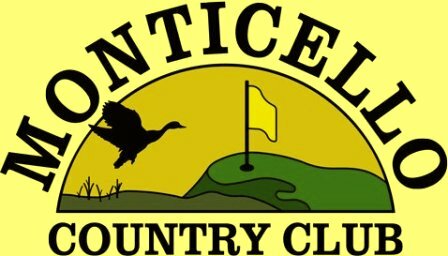 This course is considered a members only club, but guests are allowed to play. Par for the course is 60. From the back tees the course plays to 3,892 yards. From the forward tees the course measures 3,536 yards. The longest hole on the course is # 2, a par-4 that plays to 407 yards. The shortest hole on the course is # 15, a par-3 that plays to 120 yards from the back tees. Watch out for # 5, a 368 yard par-4 challenge and the #1 handicap hole on the course. The easiest hole is # 15, the 120 yard par-3.